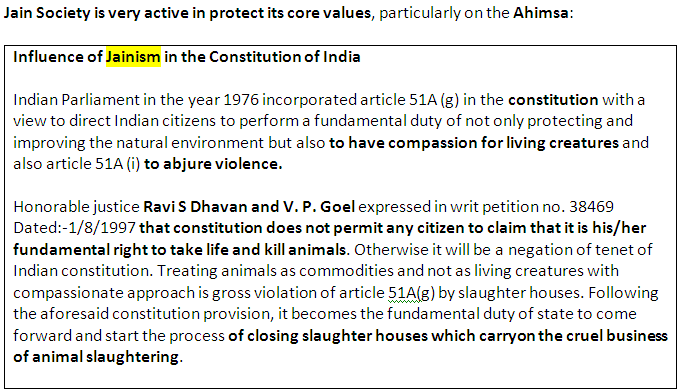 Syllabus of the Online Course (Subject) - Principle of Ahimsa (Non-Violence) and International Business. The principle of Ahimsa (Non-Violence) is perhaps one of the most powerful and beautiful principles of humanity. Moreover, it is one of the principles of global ethics. Note. The open hand used in “EENI Ahimsa Vision,” represents the “Ahimsa” Jainist symbol, we have incorporated it with all due respect and honour to Jainism, one of the religions that surely has more developed the concept of Non-Violence. Non-Violence in thoughts, in words, in actions. Ahimsa must understand as a broad concept; Ahimsa is not only physical violence. Ahimsa is a progressive attitude, not passive. Ahimsa is also: Do not lie, Honesty (customers, partners, employees), Self-control, Veracity, Integrity, Respect for All Life, Justice, No to Corruption, Social Responsibility, Philanthropy, Equality between men and women, Respect the Earth, Animals, and Plants. Ahimsa is rights and duties. Ahimsa is not lying; it is honesty with our customers, partners, and employees. Ahimsa concept has his roots in Hinduism. All religions share the principle of Non-Violence. Maybe Jainism has developed this concept more than others religions. Quakers played a major role in the abolition of the slavery. Dalai Lama and Aung San Suu Kyi, both Buddhists, are today considered world leaders for peace. Results: Self-control, veracity, honesty, integrity, non-greed, respect. Results: Not to lie, not to slander, and no false oath. Results: Not physical violence, not to kill, not physical abuse, respect for the environment, charity, and philanthropy. “Every form of violence or force in pursuit of economic goals should be rejected (Slave labour, compulsory labour, child labour, corporal punishment)” Global Ethics Declaration. Ahimsa is respect for all life: humans, animals, plants, environment. If we explore the Ahimsa principle applying Jainism vision (“not to kill any living being”), we can extend the Ahimsa principle to animals, plants, and our earth. Ahimsa is also equality between men and women. 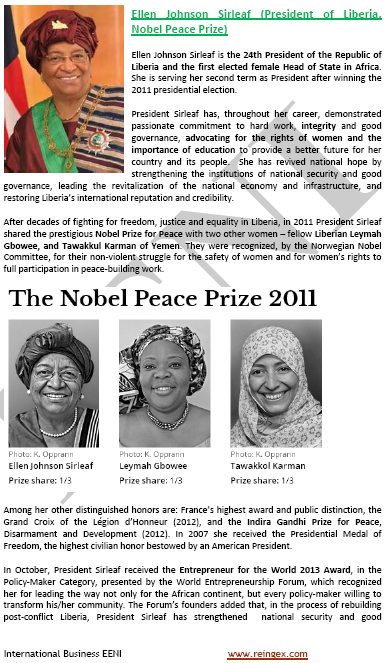 Tawakkol Karma - Nobel Peace Prize (Yemen). To comply with the prevailing rules and legislation of national and international law. Ahimsa is also No to Corruption and dishonest practices. 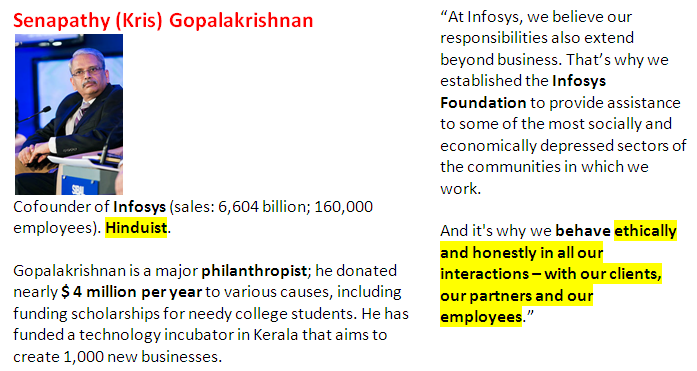 Ahimsa is also a social responsibility - Philanthropy. Other versions of the Golden Rule.